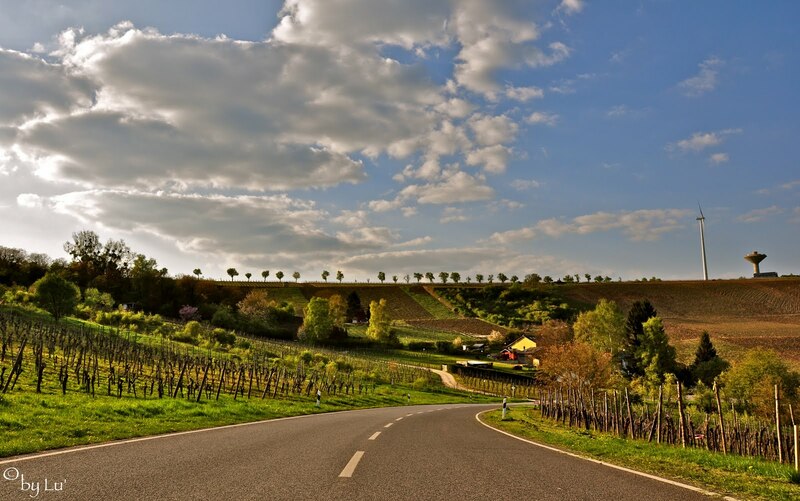 On the way back home, the road along the luxembourgish vineyards is really relaxing during this incredible spring time we have here in the Three borders area! ..and when you want to have a walk or a ride, your choices are multiple, along the vineyards or the Moselle river, around the lakes..And finally finish your day on theterrasse@ Le chalet. This restaurant bar is located in the middle of lakes, where you can chill out, observe birds and fishes, shoot some nice pics, etc..